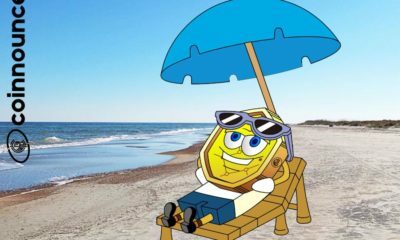 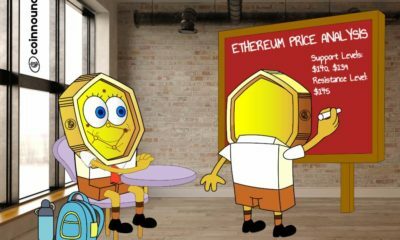 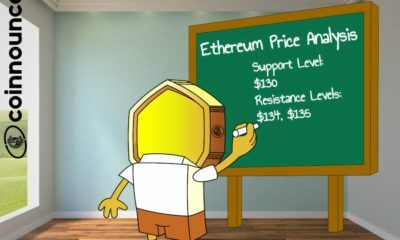 Ethereum Price Analysis: Is ETH about to crash? 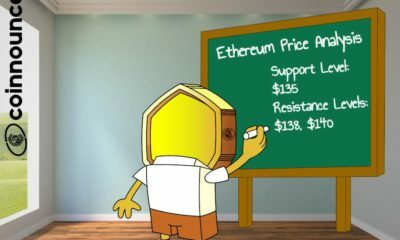 ETH Price Analysis: Is Ethereum going to fall hard? 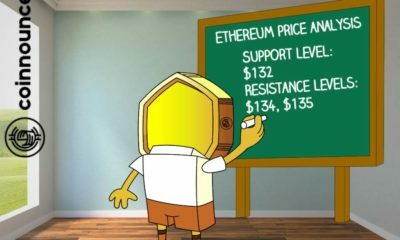 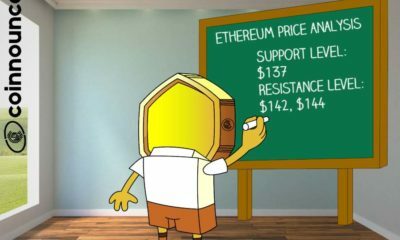 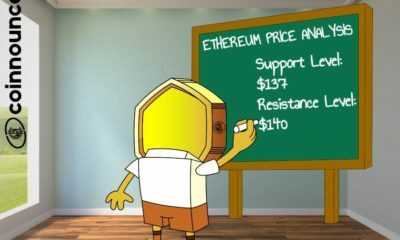 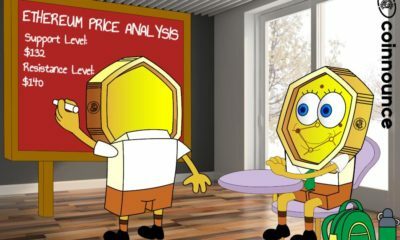 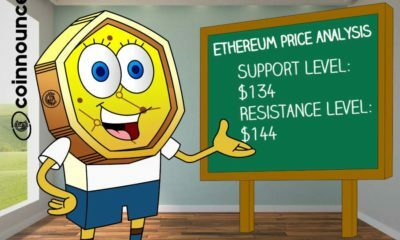 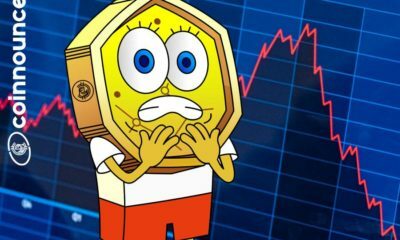 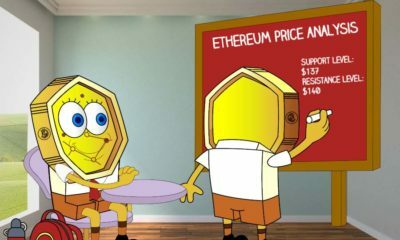 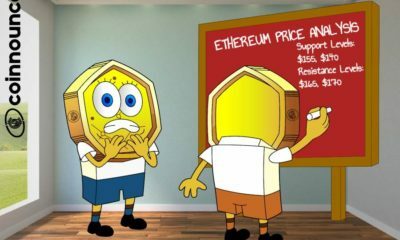 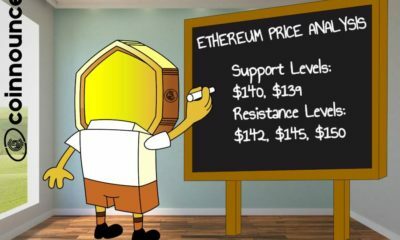 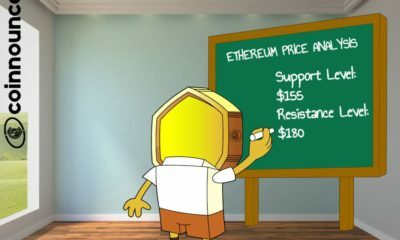 ETH Price Analysis: Has Ethereum turned bearish? 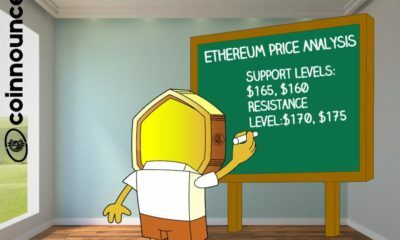 ETH Price Analysis: Ethereum ready for bull run? 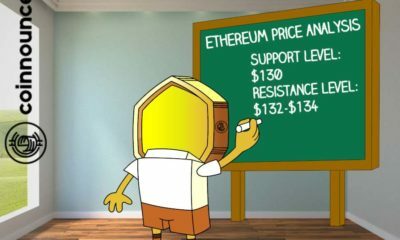 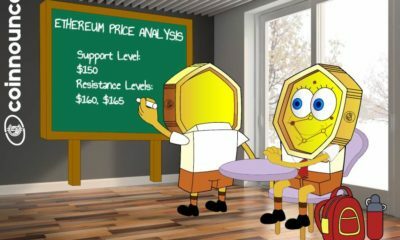 Ethereum Price Analysis: Will ETH break $150 resistance? 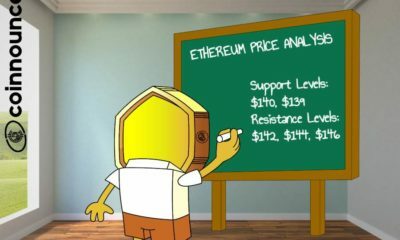 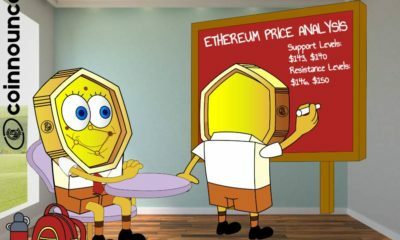 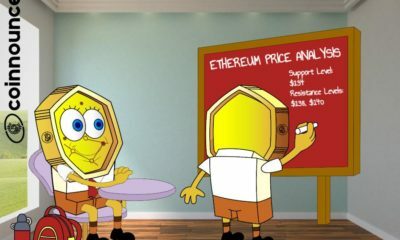 Ethereum Price Analysis: ETH at crucial point: Rise or Crash?